Novatec announces the immediate availability of the all new Alpine Wheelset, a wheel light enough to climb steep terrains and tough enough to handle aggressive, technical lines when descending. 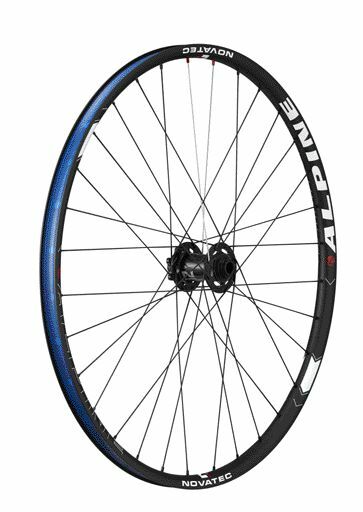 The light weight, combined with the 23mm wide rim of the Alpine, makes it the ideal wheelset for the aggressive XC rider who wants to climb hard to earn the downhill ride. 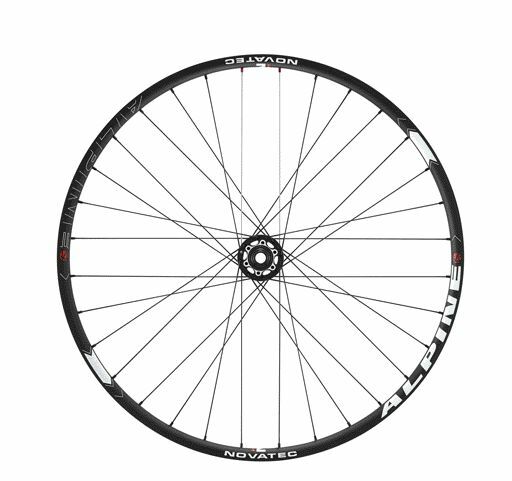 Novatec is a leading manufacturer of high-end wheels, hubs, and accessories for bicycles from road and cyclocross, to trail, all mountain and downhill. If you want to ride it, Novatec can provide it. Novatec and Alpine Wheelset are registered trademarks or trademarks of Novatec in the United States and/or other countries.